Download & Color your own! Donate to support those affected by the earthquake in Japan through the Red Cross. 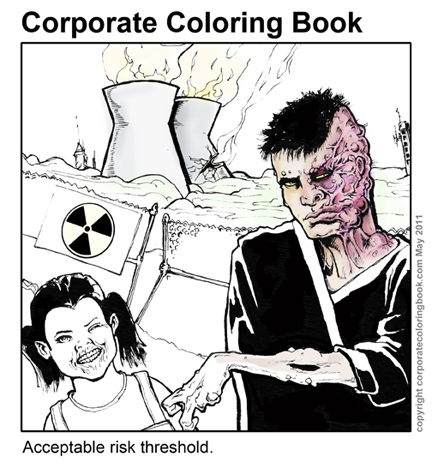 ← Improved Cost Efficiencies – Color your own!